Aromatherapy, spa, beauty treatment and wellness background with massage oil, orchid flowers, towels, cosmetic products and burning candles. Spa treatment concept, flat lay composition with natural cosmetic products and massage brush, view from above, blank space for a text. Zen stones and leaves with water drops. 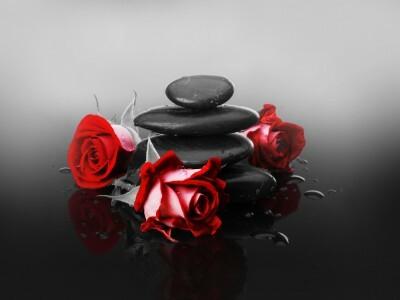 Spa background with spa accessories on a dark background. Top view. Free space for your text. Young female receiving a relaxing back massage in a spa center. Cleaning skin in beauty salon. Young Caucasian woman enjoying cosmetology treatment, needs some face improvement. Skin care, face cosmetologist, professionalism, spa, youth, beauty clinic concept. Rytuał piękności dla par. Kobieta i mężczyzna razem na zabiegu pielęgnacyjnym w gabinecie spa. Beautiful woman getting a salt scrub beauty treatment in the health spa. Beautiful spa woman with water splashes. Moisturizing facial skin, beauty and care. Aromatherapy. Small glass bottles with cosmetic oils. Bath salt. Fresh leaf. Objects for spa procedures on white background oil, leaf. Thai massage on woman body in the spa salon. Relaxation and Beauty treatment concept. 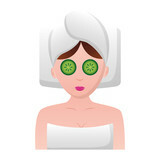 Beautiful Woman in Spa. Recreation, Energy, Health, Massage and Healing Concept. Young woman is enjoying massage on spa treatment. Young beautiful woman with moistening seaweed facial mask at beauty salon. Professional leg massage in studio. Spa treatments and cotton. 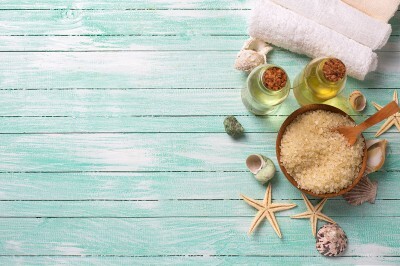 Natural ingredients for treatments. Hands of beautician make face massage girl. 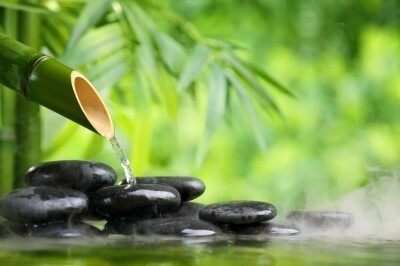 Regenerative therapy in spa salon. 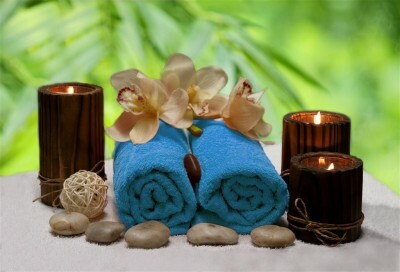 Spa, beauty treatment and wellness background with massage pebbles, orchid flowers, towels, cosmetic products and burning candles. Pink orchids flowers and spa stones . Spa background. Masaż pleców. Masażysta masuje plecy. Modern light bathroom interior. Mock up poster. Close-up of woman doing foot massage at spa. Woman gets manicure procedure in a spa salon. Beautiful female hands.